Home / Exercise & fitness / Building Strength / Protein Powder: How Safe Are They? Protein Powder: How Safe Are They? High protein shakes are instantly becoming identified among the athletes as well as individuals who hope to eat up healthy as well lose weight. They are easy to prepare, tasty and healthy. All these powders do is provide your muscles with protein to rebuild and they are in no way superior to a well balanced meal! These products do serve a convenient meal replacement when you don’t have time to eat a full meal. 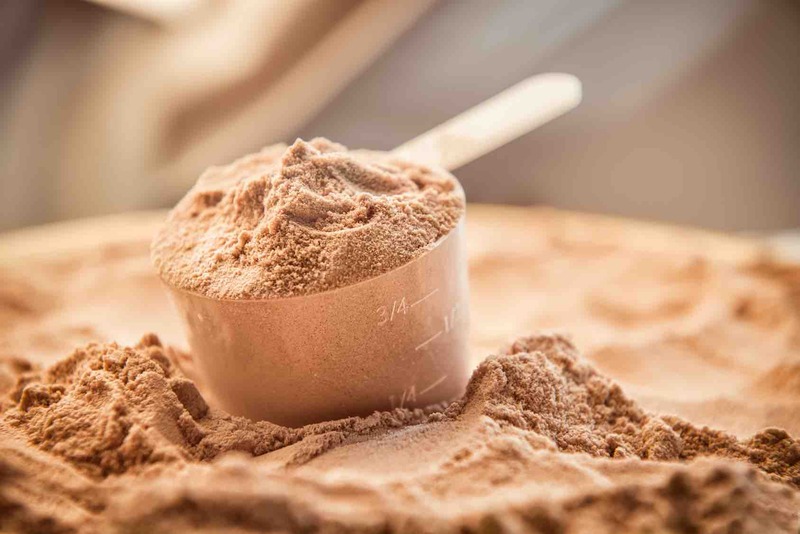 Protein from whey, soy, and/or rice is a key ingredient in supplements for body-building as well as in products for endurance, sports recovery, dieting, and meal-replacement. But how good is the quality of these protein powders and protein drinks and how do they compare nutritionally? According to a review conducted by ConsumerLab.com protein powders and drinks revealed lead contamination in two protein supplements — delivering 6 to 18 mcg of the heavy metal in a daily serving. Four grams of extra sugar was found in one serving of a third product. The other protein supplements tested met their label claims and did not exceed contamination limits for lead. The average amounts of metals found in three servings of these protein drinks. The maximum limits for them in dietary supplements proposed by the U.S. Pharmacopeia are: arsenic (inorganic), 15 micrograms (µg) per day; cadmium, 5 µg; lead, 10 µg; mercury, 15 µg. Whey: Whey protein is a naturally complete macronutrient. It is soluble and easy to digest. It is often referred to as the “fast” protein because of its ability to quickly provide nourishment to the muscles.Click here, to read more about Whey Protein. Casein: Casein protein powder is not as popular as whey powder and doesn’t have as high of a biological value. However, casein contains the highest amount of glutamine, which helps in the preserving of muscles. Because of its slow absorption rate, the body might be able to use the protein more efficiently. Egg: Egg protein is absorbed by the body at a rate slower than the fast absorbing whey protein and the slow absorbing casein protein. Egg protein is great for promoting tissue growth. 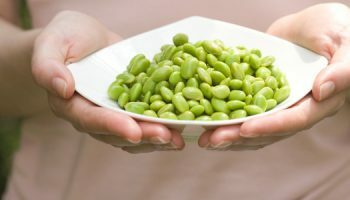 It is also low in calories and is generally free of carbohydrates and fats. Whey, egg, and casein powders all serve specific functions and can be used together in your diet. Casein, because of its slow absorption rate, is great to consume at night. Whey is ideal before and after workouts. Egg protein is great at any other meal. 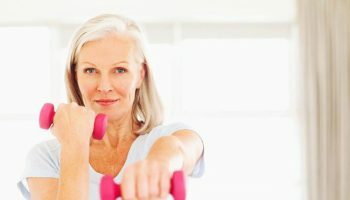 There isn’t an exact number because protein needs vary, depending on whether you are growing, rapidly building new muscle, doing endurance exercise, or dieting, in which case protein is used as a source of energy (table 1). Protein requirements for athletes are higher than the current recommended dietary allowance (RDA) of 0.4 g of protein per pound of body weight, which is based on the needs of non-exercisers. Protein recommendations for athletes are commonly expressed in a range to include a safety margin. If you do the math (1g of protein has 4 calories), you’ll see that you don’t need to have 30% of your calories come from protein. *To find your daily protein requirement, multiply the appropriate numbers in this table by your weight in pounds.